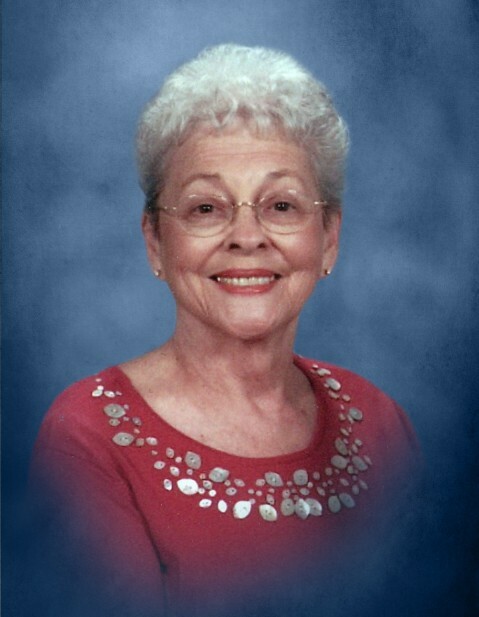 Annelle Orr England, 84, of Calhoun, died Wednesday, April 10, 2019 at Gordon Hospital. She was born in Gordon County on May 9, 1934, daughter of the late Madison M. and Louise Ray Orr. In addition to her parents, she was preceded in death by her husband, James O. England, on October 6, 2018; her daughter, Faye England in 1980; a sister, Patsy O. Hall in 2004; a niece, Paige Hall Guinn in 2010; and a cousin, Shirley Lanine Gaines in 2014. Annelle was retired from Springs Industries. She was a member of Trinity Baptist Church. Survivors include her daughter, Rebecca “Becky” England Garrity and her husband Bill, of Atlanta; her sister, Marie O. Taylor of Calhoun; nieces and nephews, Ray Taylor Gerry of Calhoun, Joseph Taylor of Calhoun, Carmen Hall Hart of New Orleans, LA, and Tommy Gaines of Grayson. Great nieces and nephews; and special caregivers, Shelby Freeman and Rhonda Ely, also survive. Services to honor the life of Annelle Orr England will be held Saturday, April 13th at 3:00 PM, from Trinity Baptist Church, with Rev. Jerry Adair, Rev. Ronnie McBrayer, and Rev Eddie Brannon officiating. Music will be arranged by Jody Darby. Interment will follow in Fain Cemetery. Pallbearers serving will include Terry Talley, Jack Dyer, Larry Wright, Bud Owens, Ronnie Fox, and Ricky Holden. Honorary pallbearers are members of the Trinity Senior Adult Sunday School Class. The family will receive friends at Trinity Baptist Church on Saturday, from 1:00 PM until the service hour of 3:00 PM.